Nikolai Lugansky was born in Moscow on the 26th of April, 1972, to research scientists. When he was five years old, signs of his innate musicality appeared, to the astonishment of his parents. "I was simply pre-destined to be a pianist." says Nikolai. 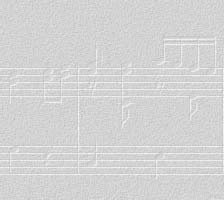 He recalls an incident from the days before he had even been taught how to read music: he went to a neighbour's dacha, sat down at the piano, and played a Beethoven sonata from memory, having learned the music by ear. Soon afterwards he began taking piano lessons from that neighbour, a composer and pianist named Sergei Ipatov. Decades earlier, Ipatov had been a pupil of the legendary virtuoso Konstantin Igumnov. During the summer of 1993, Nikolai sustained foot and back injuries in an accident. It was not until several months later that he was able to resume practicing and performing with confidence. In November of that same year, Tatiana Nikolaeva died while performing a recital in San Francisco. 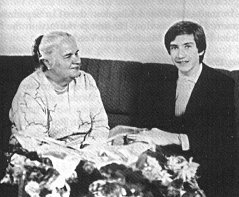 In her last interview before her death, Nikolaeva declared that Nikolai Lugansky was to be "The Next One" in a line of great Russian pianists. 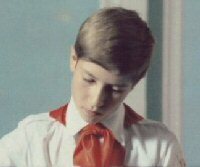 It was during this difficult period of adjustment that Nikolai had to decide whether or not he would enter the 10th International Tchaikovsky Competition which was to be held in the summer of 1994. He concluded that preparing for the colossal event would help him to return to his peak performing condition. Nikolai continued his studies with Sergei Dorensky, the distinguished pianist who, for some time, had been Tatiana Nikolaeva's assistant. "It was like getting sunstroke, a musical shock. Nobody could imagine that the soul of this unpretentious, modest young man, with his ascetic, but also poetic appearance, held such a volcano inside with inspired and resolute control." 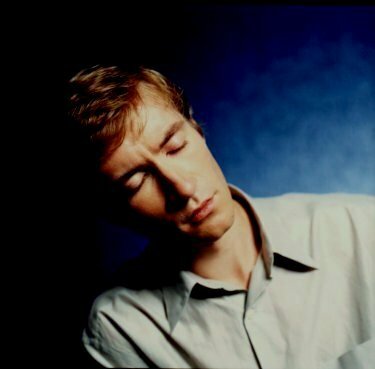 Nikolai won the 1994 Tchaikovsky Piano Competition. But that was only the beginning. Nikolai Lugansky is now acknowledged as one of the world's great interpreters of the piano repertoire. He regularly works with prominent conductors of major orchestras. His concerts, recitals, and chamber music performances throughout Europe, Asia and the Americas have earned him the rapturous applause of critics as well as audiences. His numerous recordings offer further evidence of his artistry. 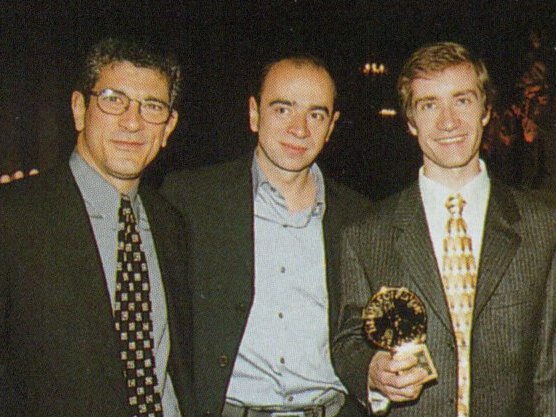 In 2000, he won the Diapason d'Or de l'Annee for his recording of the complete Chopin Etudes. His subsequent recordings of Rachmaninov Preludes and Moments Musicaux and Chopin Preludes each won him a Diapason d'Or as well. 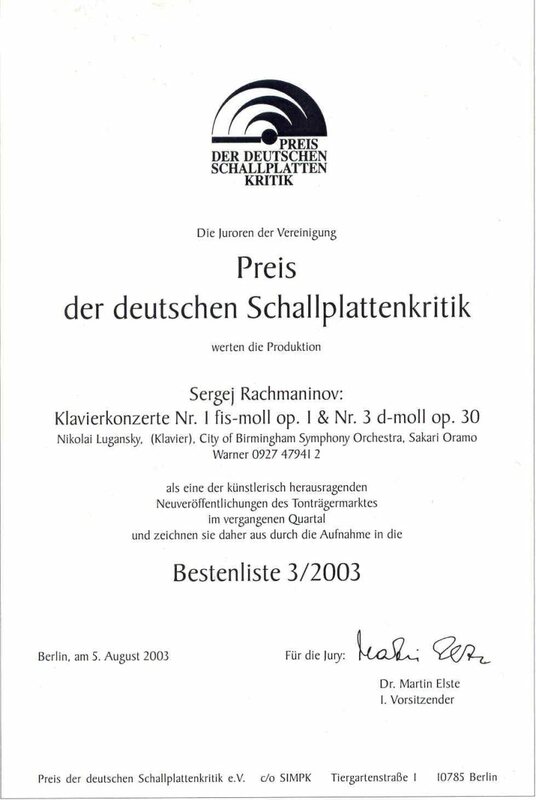 His disc of Rachmaninov Piano Concertos 1 & 3 has been awarded Preis der deutschen Schallplattenkritik. His recording of Tchaikovsky Piano Concerto No. 1 for Pentatone Classics was selected as Gramophone Editor's Choice (February 2004). As well as performing, Nikolai teaches at the Moscow Conservatory where he is an assistant to Professor Sergei Dorensky. For his contribution to the development of the Rachmaninov Museum, Nikolai was named "Honored Citizen of Ivanovka" in 2004. In April 2013, Nikolai was named "People's Artist of Russia". Apart from music, Nikolai enjoys chess, literature and sports. He lives in Moscow with his wife and three children. At the age of seven, Nikolai entered the Central School of Music in Moscow and studied with Tatiana Kestner, a former pupil of Alexander Goldenweiser. When Kestner died in 1985, Nikolai became a pupil of her close friend Tatiana Nikolaeva. He was to study with Nikolaeva for a total of nine years. During that time, teacher and pupil spent many hours listening to music together. They also performed together in concerti for two pianos. In numerous interviews, Nikolai has spoken of his teacher's individuality and spirit. In 1988, Nikolai won the First Prize at the All-Union Competition in Tbilisi, and the Silver Medal at the 8th International Bach Competition in Leipzig. In 1990 he was awarded Second Prize at the Rachmaninov Competition in Moscow. 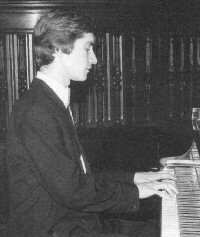 In 1992, at the International Summer Academy "Mozarteum" in Salzburg, Austria, Nikolai was awarded a special prize: "Best pianist". DO NOT REPRODUCE INFORMATION FROM THIS PAGE FOR PRESS ARTICLES, BROADCASTS, PROMOTIONAL MATERIALS, WEBPAGES OR PROGRAMME NOTES. CONTACT HARRISONPARROTT LTD. FOR ASSISTANCE.